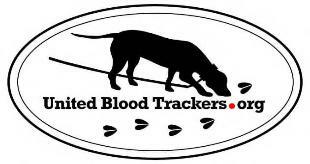 National organization formed to promote the use of tracking dogs. Tracking Organization based out of New York. 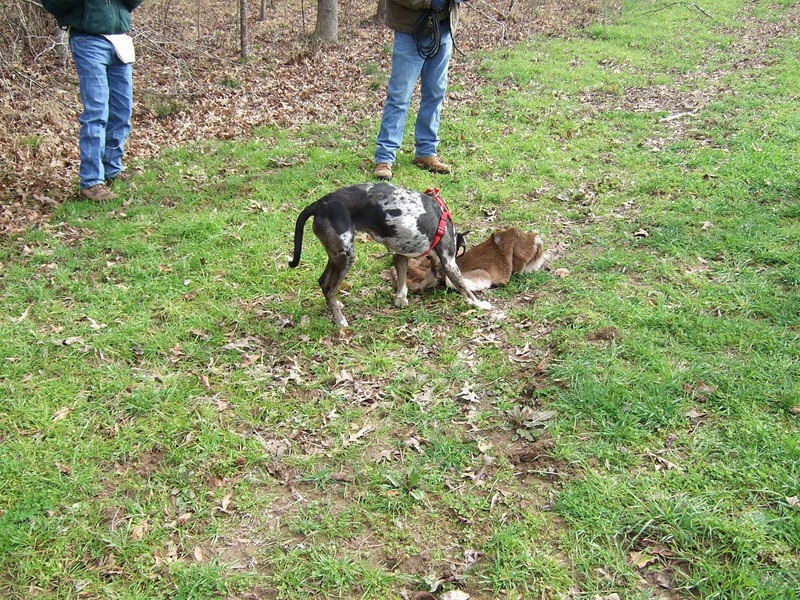 Some very good information about tracking dogs can be found on this web site. 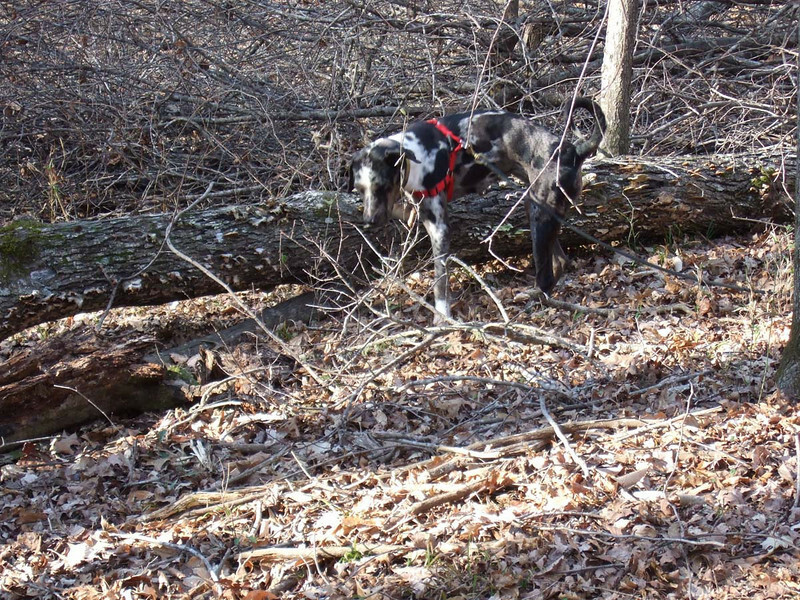 Henry Holt's web site for his Madison county based tracking service. 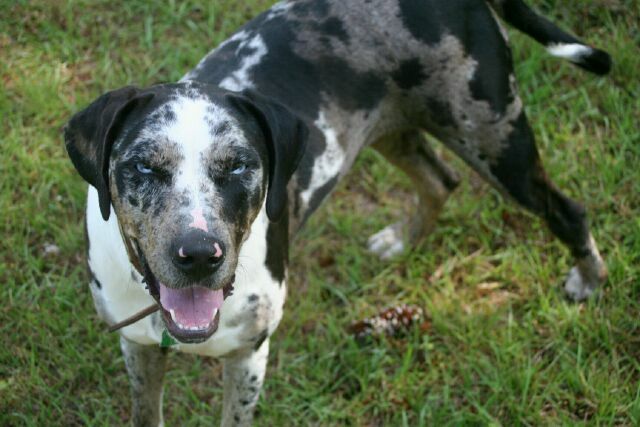 Good source of info on tracking wounded deer with dogs in Texas.